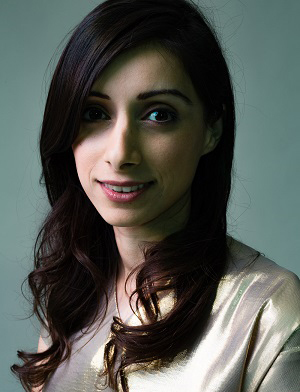 Oxford graduate Khan started out in private equity, working at Terra Firma and CVC Capital Partners. Aged 26, she became strategy director and head of IPO at property website Zoopla, leading the company’s £1bn IPO. Frustrated when she couldn’t find different pieces online to furnish her first flat, she started eporta in 2014, connecting buyers and interior designers with more than 700 brands from 45 different countries. Last year, she raised $1.5m from investors including Terra Firma boss Guy Hands and Achica founder Will Cooper.